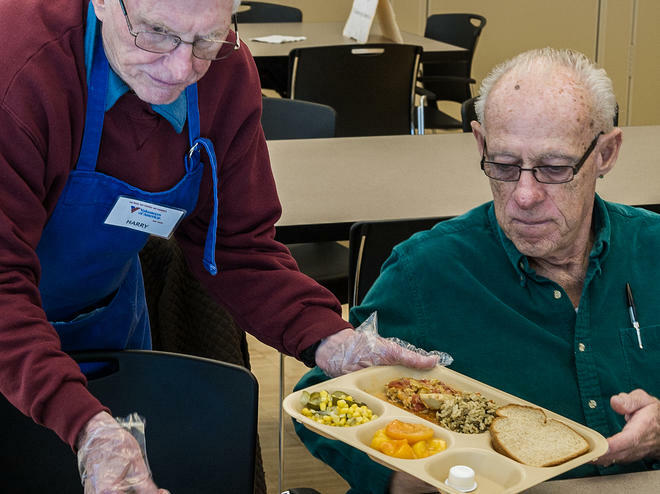 Serve noontime meals to Seniors at sites throughout Larimer County. Make new friends while serving up healthy, delicious lunches. 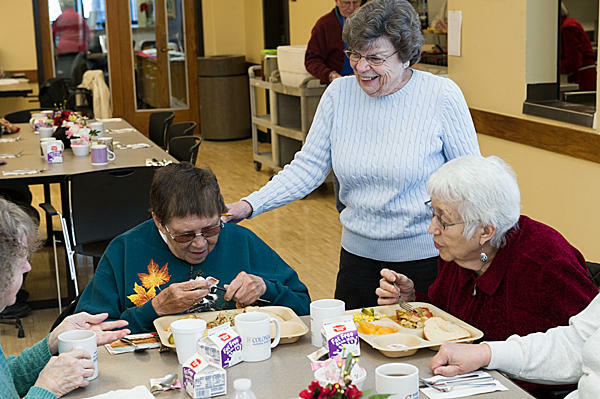 Provide a social meal that supports the health and wellness of older adults. 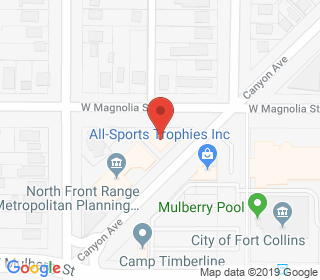 Volunteers serve prepared meals at 9 locations in Fort Collins, Loveland, Wellington and Bellvue, from 11:30-1:00 M-F.